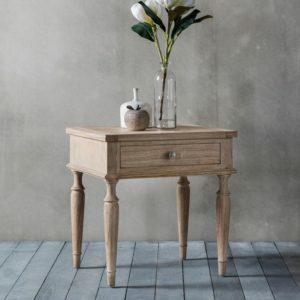 Luxury furniture with a distressed feel. 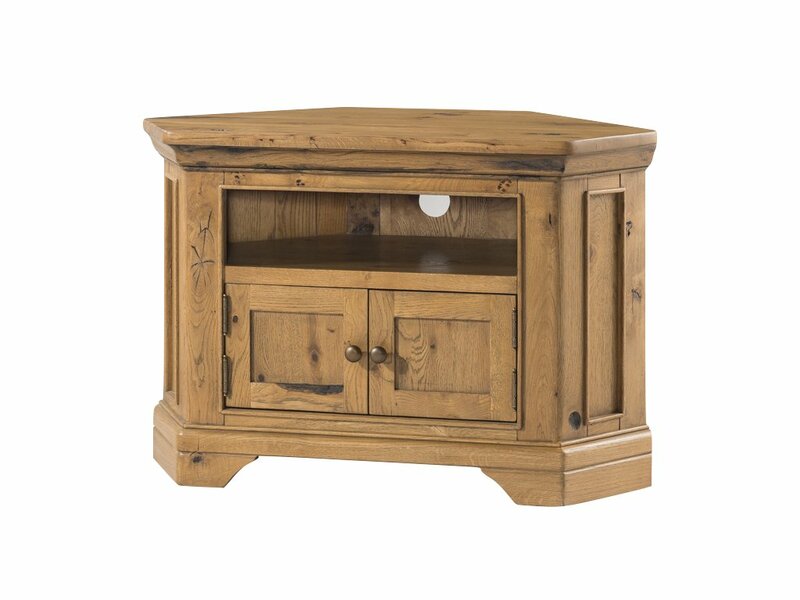 Lyon adds a touch of elegance to your living space. 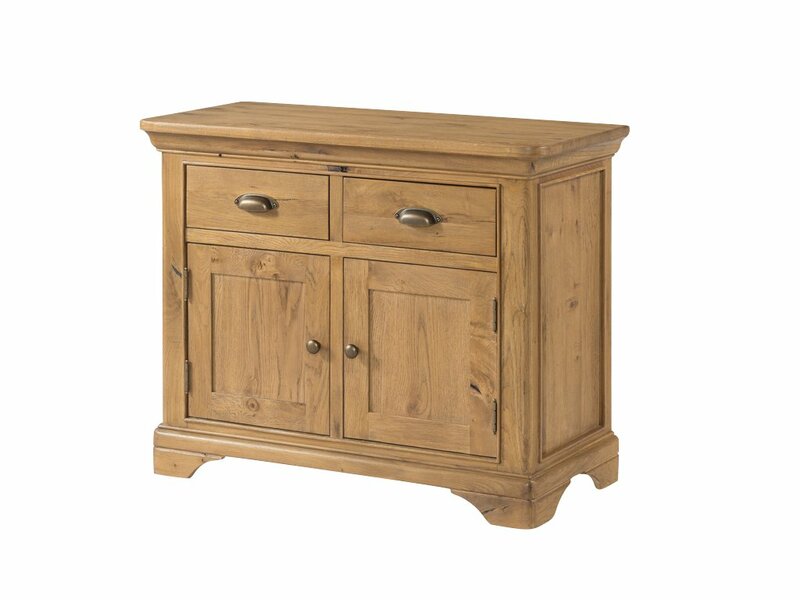 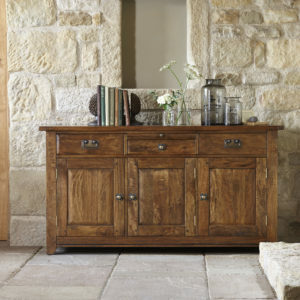 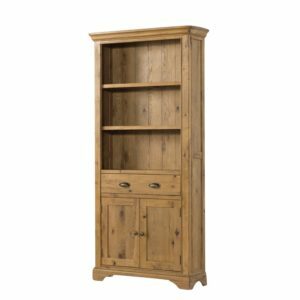 Lyon, in distressed french oak, is a comprehensive collection that will stand the test of time. 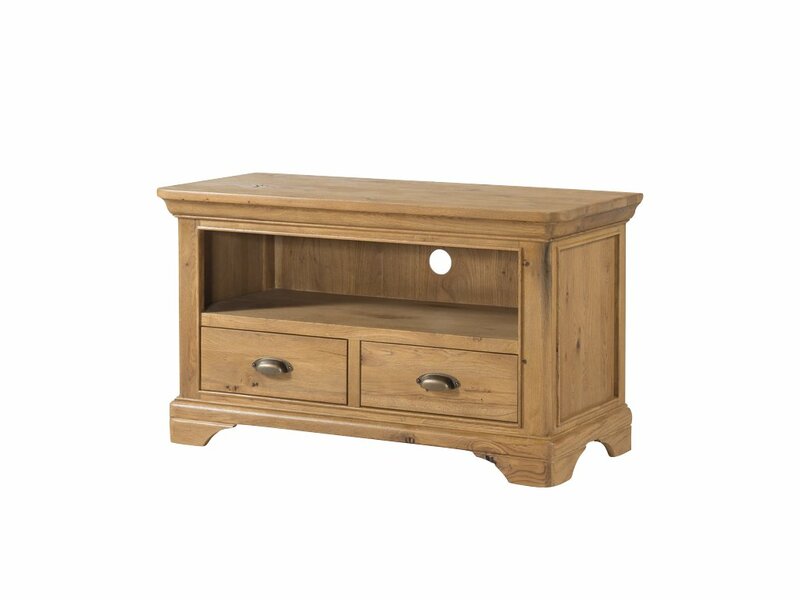 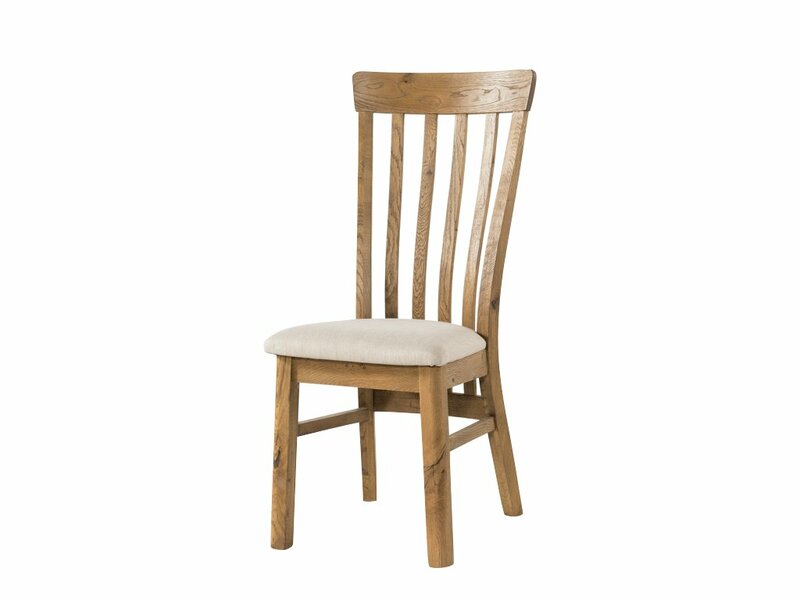 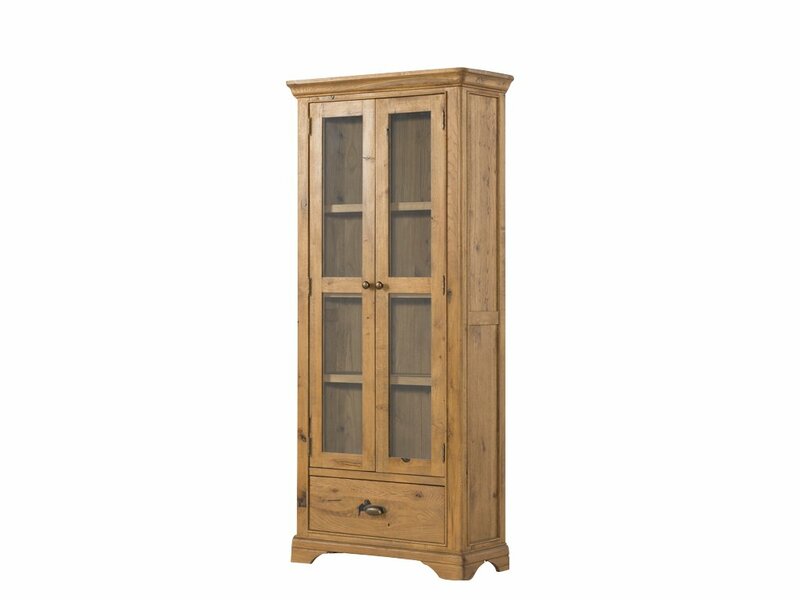 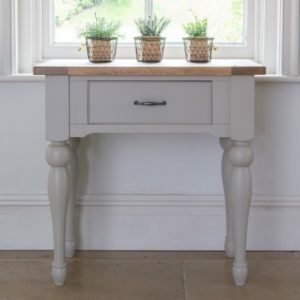 Beautifully crafted using solid oak and oak veneer, all pieces are exquisitley finished to a high level. 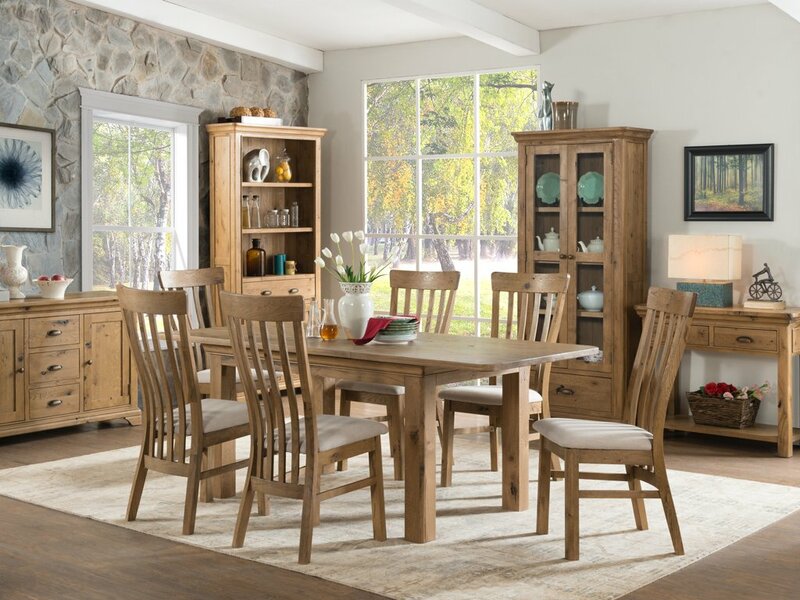 Two sizes of dining tables sit alongside an extensive range of occasional furniture, that will bring a touch of sophistication to any home.